The Memorial Candle Program has been designed to help offset the costs associated with the hosting this Tribute Website in perpetuity. Through the lighting of a memorial candle, your thoughtful gesture will be recorded in the Book of Memories and the proceeds will go directly towards helping ensure that the family and friends of Bertha Williams can continue to memorialize, re-visit, interact with each other and enhance this tribute for future generations. BREWER - Bertha L. Williams, 96, passed away on May 13, 2018, at her home in Brewer with her family at her side. 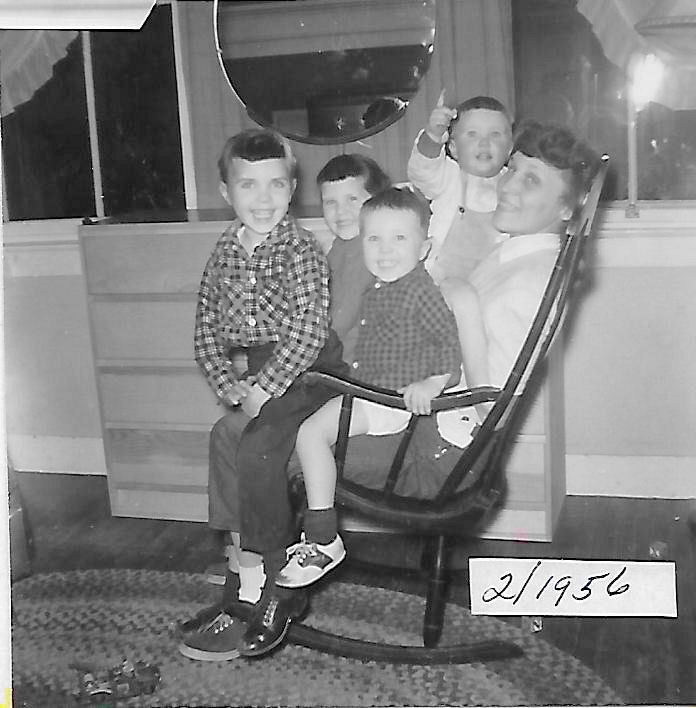 Born on July 22, 1921, in Baileyville, Maine, she was the oldest of five children of beloved parents, William and Helen (Mcnabb) Leeman. At the age of 16 she graduated from Woodland High School and with change her mother had saved in a hidden jar, was able to attend Farmington State Teachers College to pursue her long held dream of becoming a teacher. Her first job, after graduation, was teaching in a one room schoolhouse in Waite, Maine, where she boarded with the Williams Family. After teaching in several small Maine towns, her spirit of adventure took her to California where she formed many lifelong memories teaching migrant children in the San Joaquin Valley. At the behest of a young Marine Corporal studying Forestry on the GI Bill at the University of Maine, Bertha returned to Maine to obtain her Degree in Education. 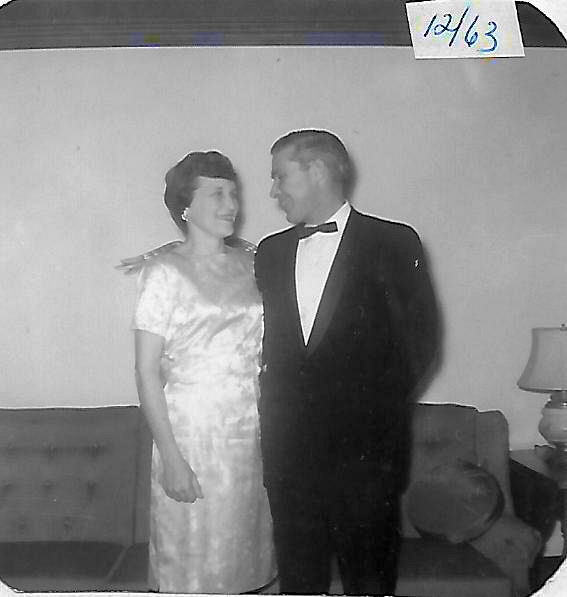 In 1950 she married Niles Williams at the Newman Chapel in Orono. Early married life was spent in Machias and Calais, where six Williams children were born. 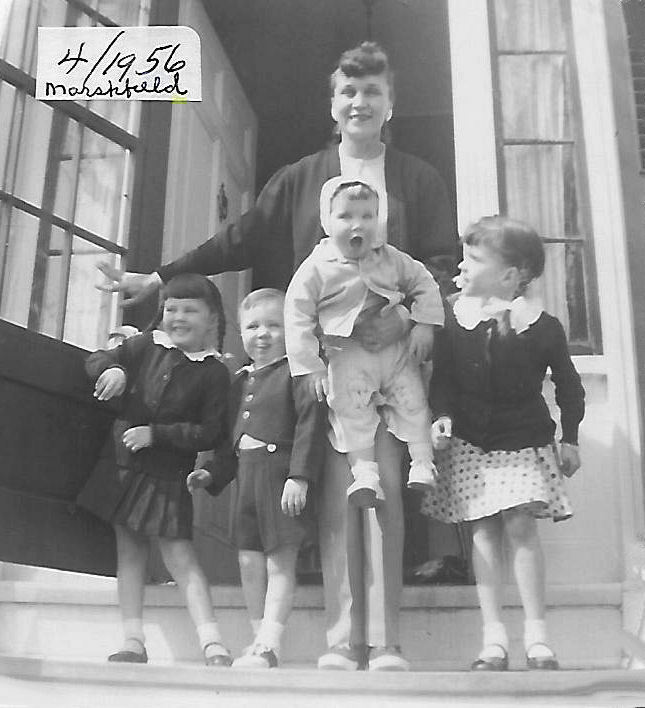 After moving to Hampden, Maine, in 1963 and with all her children in school, Bertha returned to the classroom as a first-grade teacher at the McGraw School. The 16 years she taught in Hampden were some of the happiest and most rewarding of her life. She formed lifelong friendships and many fond memories of helping her first graders learn in a fun and happy environment. Her dedication to teaching earned her an Outstanding Elementary Teacher of America award in 1974. Her joyful spirit, enthusiasm for life and her many interests and talents inspired her family and friends. Growing up in the country during the Depression helped form many of those interests and hobbies. She loved gardening, picking berries, baking pies and bread. She enjoyed the creative arts and was always engaged in sewing, quilting, knitting, crocheting, or needlepoint. She was also an avid Red Sox fan, a voracious reader, and a crossword puzzle enthusiast. Bertha was predeceased by her beloved husband, Niles C. Williams, two sisters, and a brother. She is survived by her daughters, Nyla Krippner and her husband, William, of Dallas, TX, and Jeanie Barton of Winterport; four sons, Gregory Williams and his wife, Tracy, of Farmington, Andrew Williams of Pensacola, Florida, John Williams and his wife, Kathy, of Brewer, and Joel Williams currently of Brewer. Left also to cherish her memory are ten grandchildren and three great-grandchildren, whose beloved Grammie entertained them with her youthful spirit and many fun interests and activities and celebrated with love and encouragement their own interests and successes. Leave When Life is Done.